Margaux and May has 100% vegan products as well as fully natural and recycled packaging–cruelty-free and less toxins for the world is a win-win for everybody. As a mom whose kids are far from the baby stage, I can attest the fact that swaddle blankets have a place in your house far after they are used to wrap up newborns. 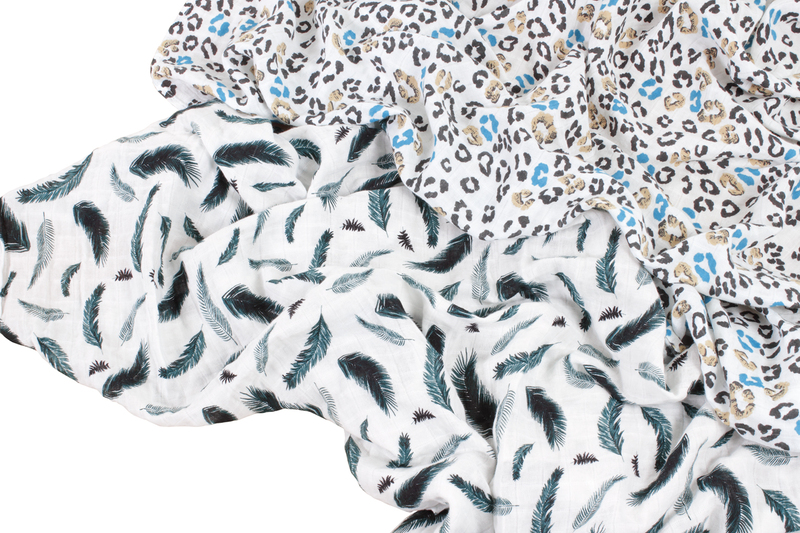 They make great lightweight blankets for cool summer nights, great car blankets and great pillow fort-building material. 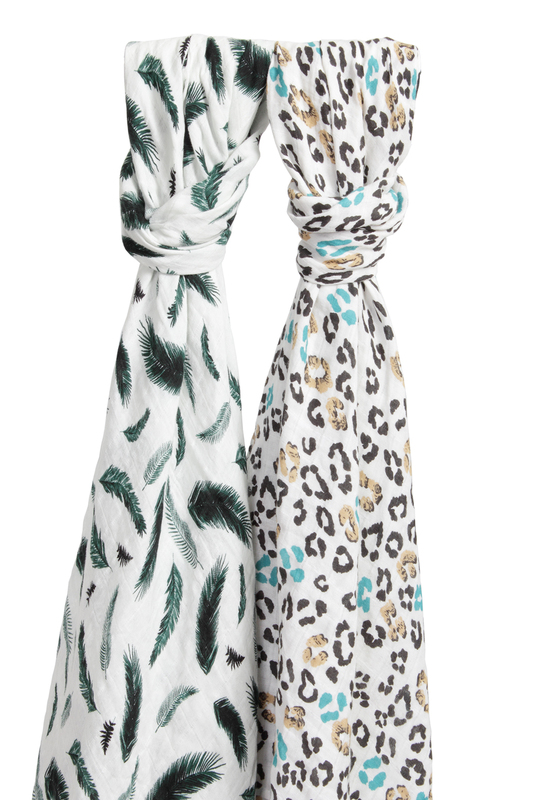 Trust me–your kids never really outgrow a nice, over-sized swaddle–and these look like they would even make a great over-sized scarf for mom! 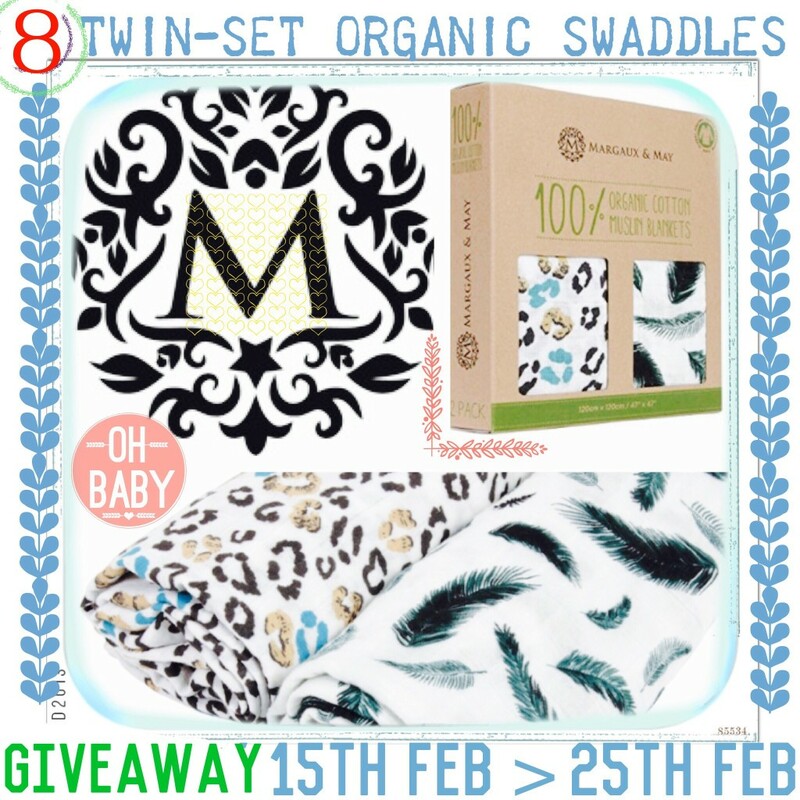 We are giving away, to 8 lucky readers, an organic twin swaddle set retailed at $29.99 each. It would make great gift even if you don’t need them for yourself. This giveaway starts at 6PM EST on Sunday February the 15th, and ends at 6PM on Wednesday the 25th of February at 6PM EST. It is open to the USA and Canada only. However, if outside of these countries you can still purchase the swaddles HERE from Amazon. 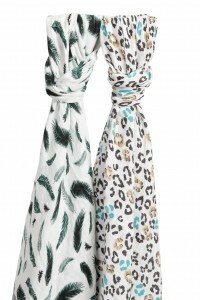 Confidently, Margaux and May, offer a no questions asked money back guarantee. If you are not completely satisfied with the product you will receive a full refund. **We are not responsible for fulfilling sponsored prize obligations; prizes will be shipped directly from the brand. If you are a winner you must respond to your notification email within 48 hours or we will choose another winner. This entry was posted in Giveaways, Green living, Products and tagged giveaway, margaux and may swaddle blankets by jessica. Bookmark the permalink.